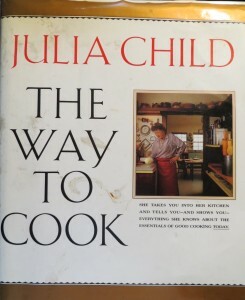 Julia Child, The Way to Cook, Knopf, 1989. 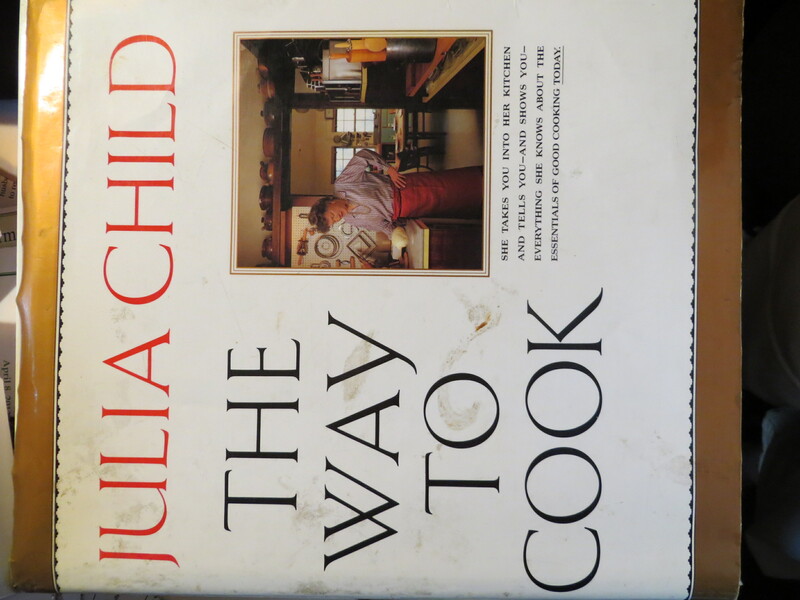 This has been our “go to” cookbook for all manner of recipes. Steve says that if he ever taught a cooking class, this would be the textbook. We haven’t worked through it all in a Julie and Julia way, but whenever we’ve dipped into it, things have been great. It includes “master recipes” with variations and encourages the kind of experimenting that we end up doing anyway.